Could this be Tesla’s next big competitor? 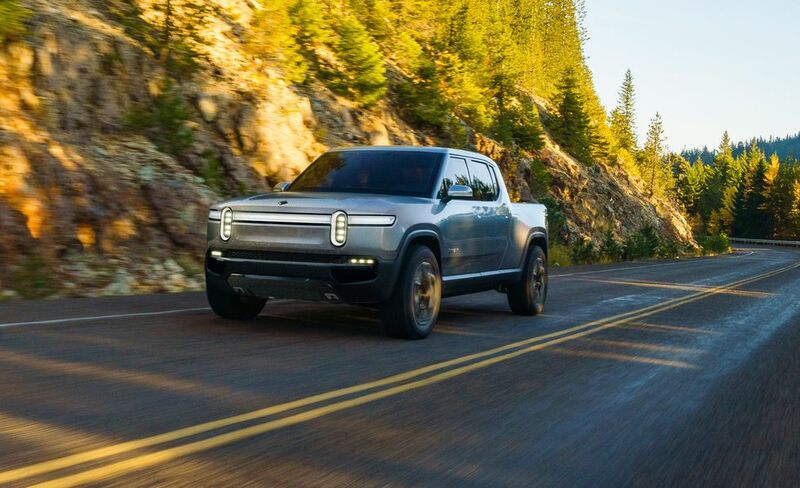 This electric truck can do 0-60 in 3 seconds! That’s faster than many sports cars and even some supercars.